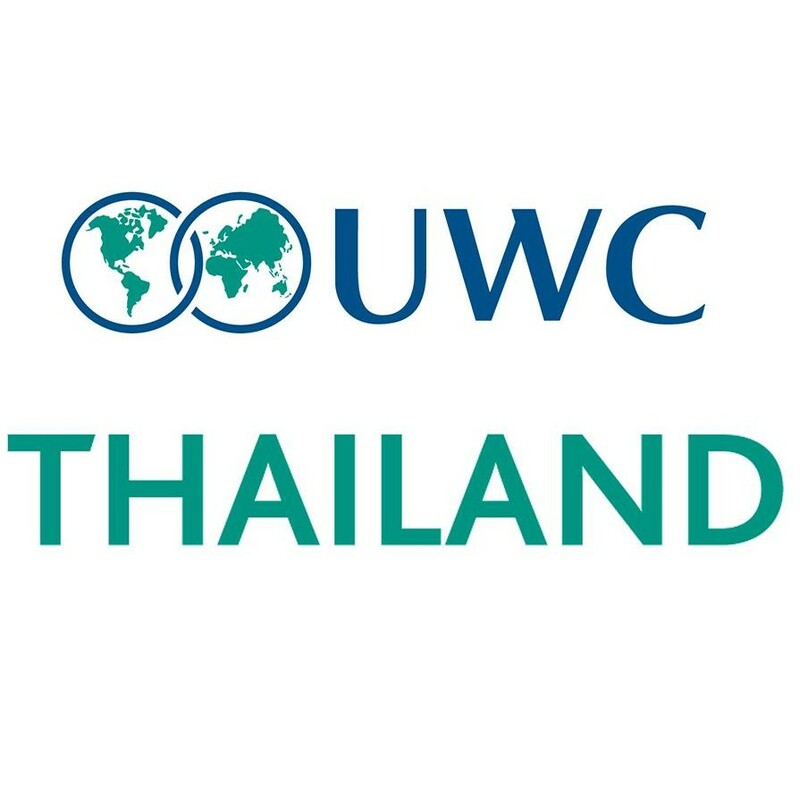 We wish to recruit teachers who want to be part of the development of UWC Thailand (UWCT): enrolment is increasing and our programmes strengthening. All teachers should be willing and eager to participate in the five components of the UWCT education programme: Academics; Social and Emotional Learning and Mindfulness; Service; Activities and Outdoor Education. A desire to be involved in the residential life of the school would be a distinct advantage, a strong alignment with the mission, vision and values of UWC essential. We are looking to recruit a number of teachers with vacancies in Lower Primary. The successful candidates will have a strong background in inquiry-based trans-disciplinary learning, ideally within an international school delivering the IB Primary Years Programme.